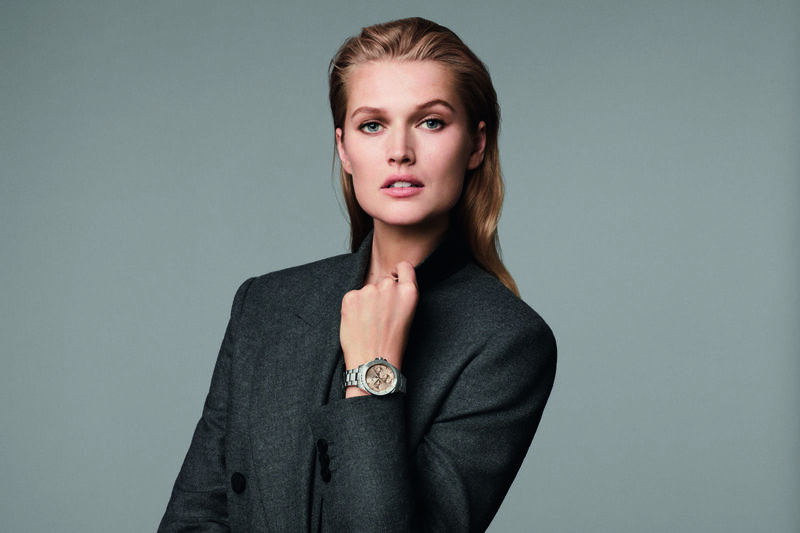 BOSS Watches has unveiled its Autumn/ Winter 2018 advertising campaign, featuring models Toni Garrn and Andrew Cooper. 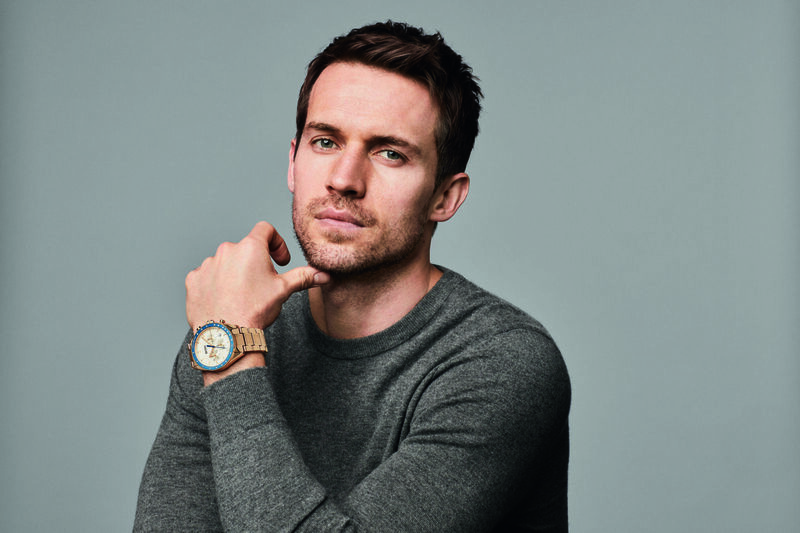 The photo shoot shows the model wearing the BOSS Watches Trophy Sport chronograph, tapping into the current demand for sport professional timepieces. “This chronograph is the perfect co-pilot for wearers with lifestyles where time flies and actions count,” BOSS Watches says. There are eight models in the Trophy Sport collection including four metal finishes, hand-stitched straps and metal bracelets. They are priced at £399. 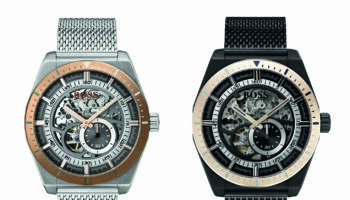 For women the brand introduces the BOSS Watches Premiere, which marks the hour with a 12 encrusted crystals watch face. 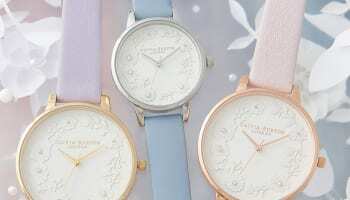 “This timepiece is aimed for the the female go-getters who know what they want and how they are going to achieve their goals,” the company describes. 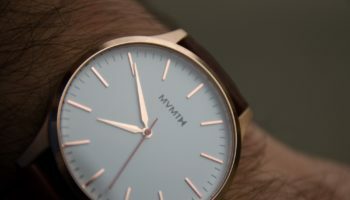 The family comes in four metal casings, and a leather strap option. 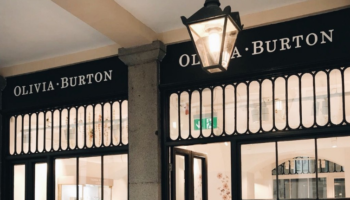 They will sell for £199 to £279.